People are freaking out about the new Cars 3 trailer but I’m just some dude trying to make it in this crazy mixed up world, ya feel? I’ve got a special place in my heart for talking animals. The idea that my dog, who does not in any way share the same body as me would be able to function the same way that I do, only with her animal parts? Hilarious! Eddie Murphy and Rex Harrison know what I’m talking about. 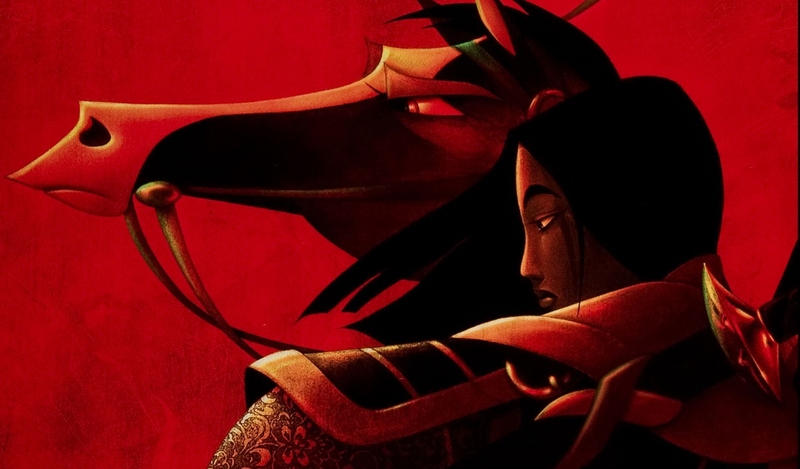 Always ready to give you the happier, sing-along version of whatever story they’re retelling, Disney gave us Mulan in 1998 and that’s one less character that falls in line with the traditional princess. For some reason, Mulan is the 8th official Disney princess yet she isn’t a princess or royalty in any way. Yes, I had to look that up. Although at the end of one of the original stories about her, she was offered to be one of the emperor’s concubines but kills herself instead. 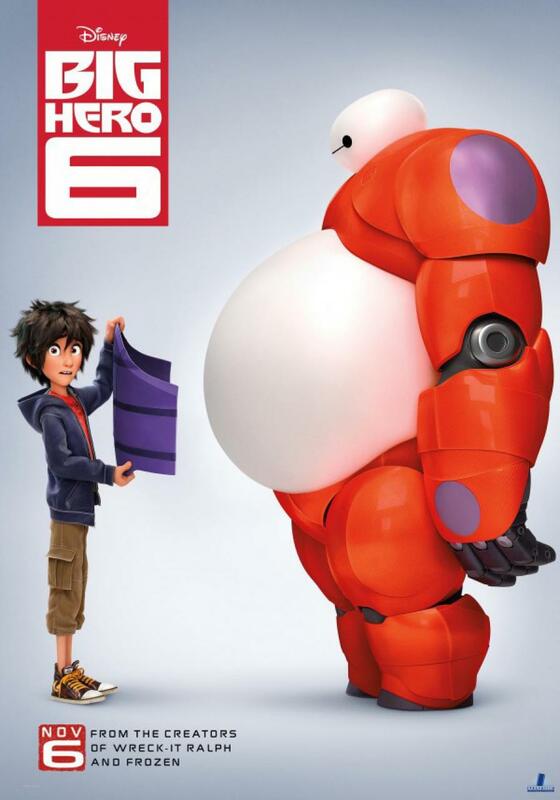 Just to make sure that somebody’s counting, both movies that open up today, Interstellar and Big Hero 6, feature helpful robots and the second that movie this year that includes TJ Miller speculating in awe and fear of the scary robots chasing him (Transformers 4). Just saying. 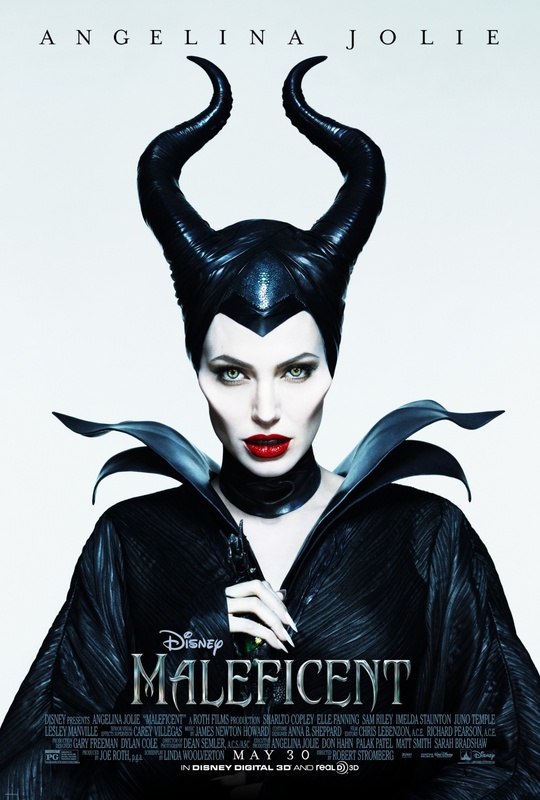 Though the original Maleficent was full of what her name implies; malice, of course, the reimagining brought an entirely new perspective to the character, and one that showed us a darkened fairy rather than an evil witch. It’s important for any movie to know what it is. Maleficent may know what it is and audiences that go in for it may too, and those may be the ones that enjoy it the most.